Your insurance company operates by collecting premiums from their clients, fully knowing that there will be a number of claims that have to be paid out. 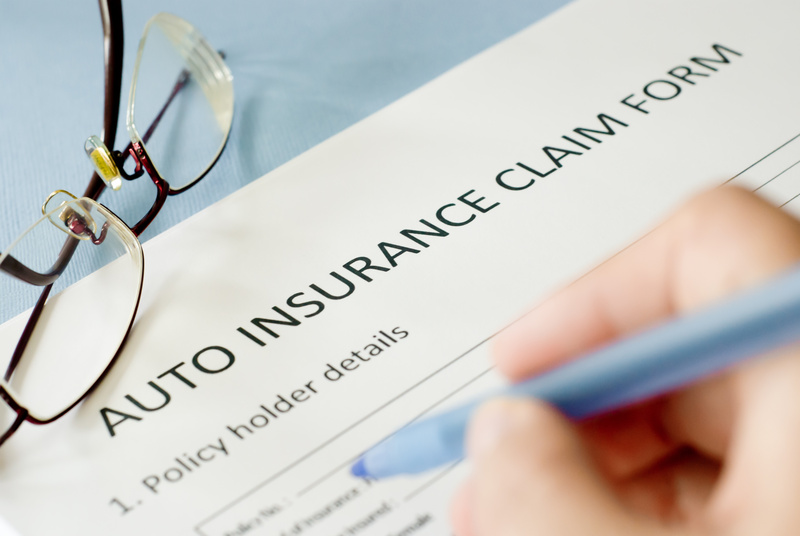 In order to investigate the claims in a timely manner, gather all the necessary evidence, and determine fault for the accident, the insurance company first has to know about it. Read your policy. There is a very strong chance that it requires you to report any and all accidents within a specified amount of time in order for your coverage to stay in place. Therefore, assuming such language exists; failure to report an accident and file a claim is tantamount to giving up your insurance despite having paid for it. How Can Your Rates Be Impacted? The severity of any injuries sustained. While there is no single calculator you can use to evaluate the risk of your insurance increasing, the inescapable fact is that you need to keep your coverage. If you have questions regarding a car accident or Oklahoma car insurance law, reach out to Car Accident Help at (405) 285-4357 or toll-free (877) 478-3737.